Have you ever found yourself searching for a new way to get a concept across to your student or child? For one reason or another, the way that you learned it or the way that the rest of the class responds just isn’t clicking. Time for some new teaching strategies. If you have found yourself in this situation, whether you are trying to help them out with reading, math, science, or any other topic, you probably found yourself directed to Pinterest or a similar collection of creative activities. Sometimes you will be looking for creative kids who will enjoy almost any activity, and sometimes that isn’t the case. While Pinterest and other sites can be amazing sources for kids activities, it can also be quite an overwhelming experience. Coming up with a creative curriculum or kids activities can have its share of barriers to get through. Some of these challenges come with finding the right arts and craft for kids, and others when you are looking for creative education techniques. Perhaps the pins lead you to paid content that isn’t within your budget. Maybe you don’t feel confident enough in your abilities to pull the activity off. Perhaps you don’t have the time to scroll through hundreds of ideas to find the perfect fit. You may even just find the sheer mount of information intimidating. 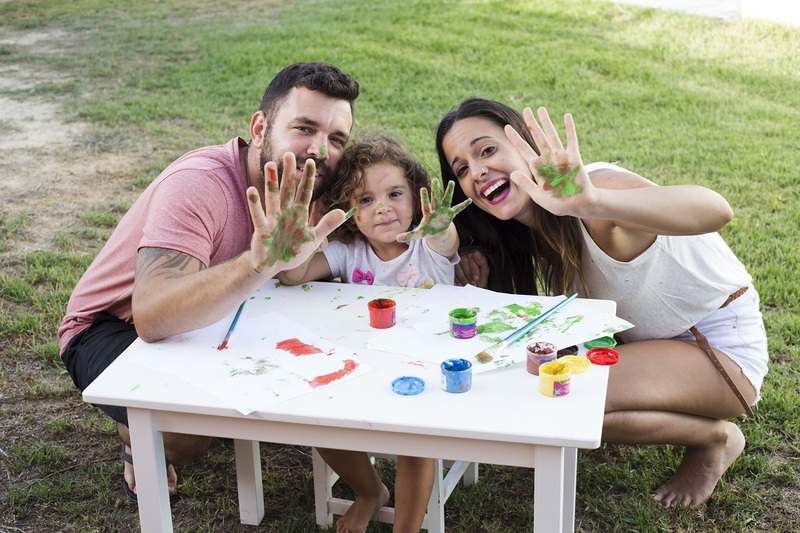 In this article, we will talk about some different approaches to fun activities for kids that will take the stress out of the search. 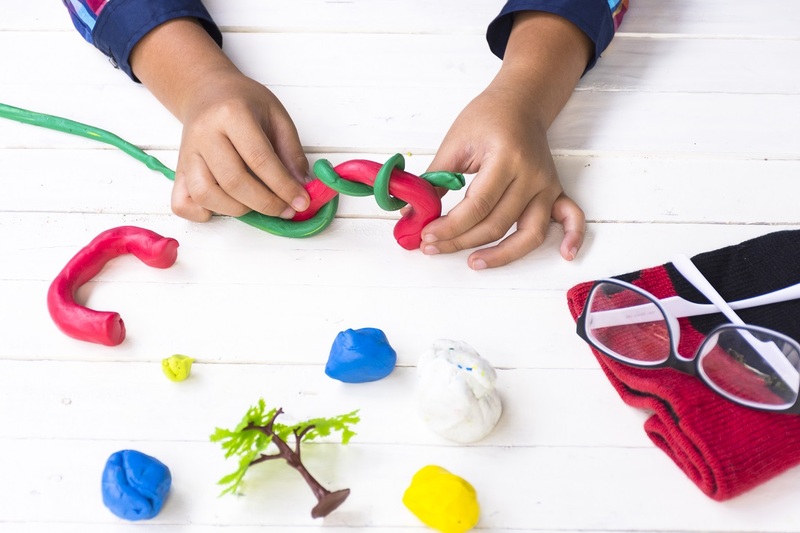 Whether you are looking for something for a whole class, a student who needs some extra help, or your child, these creative activities for kids can apply across the board. This article will be separated into ten challenges that can make the process of creative learning difficult. Not all of these might apply to your situation, but the ideas could still help to generate a new way of thinking about a task. Creativity is all about flexibility, so it is important to be ready to alter your approach as you go. If you don’t have a teaching or crafty background, coming up with a creative learning process can be really difficult. Even if you set aside half an hour to try to find an interesting way to put a concept across, you might come out of that time feeling like you haven’t achieved anything. The best advice here is to go into the ‘searching’time not expecting to come out with a solution immediately. Even though it can be frustrating, a lot of creativity doesn’t just happen. It is enough to seed the idea. After scrolling through a few ideas, go about the rest of your day or week like normal. It is true, some craft calls for very expensive things. There are a couple of ways around this. The first is that you can restrict yourself to some of the thriftier pins and posts, as there are plenty of teachers and parents in the same boat. This will especially be the case if you are doing a large-scale activity, like in a classroom or for a party. While it might be nice to have something covered in glitter or looking like you could buy it in a toy store, the main point is the creative and educational value behind it. Cheaper materials can very often be swapped out for costly ones, and can even add their own charm to a piece. A wonderful way to put a twist on a craft activity or creative education tool is to recycle materials. Kids love reusing things like milk and egg cartons as they are in a different context to how they usually see them. This way, you can add an ecological element to the target thing that you are wanting to teach or practice. In some cases, you may be able to substitute. However,you should try this ahead of time. As an example, I have tried a wide variety of different types of substitutes for borax in slime, and the results have rarely worked out. The best thing to do in this case would probably be to tweak the activity. Whenever I am looking at craft and activity ideas, I often imagine new directions for it. This might be as simple as doing a different animal to the one represented in the activity, or a near total-rehaul that just uses elements for inspiration. Confidence about creativity can be really tricky, particularly when you are looking online at all of the amazing things that people have created. Probably the biggest thing to keep track of here is not verbalising this too much, as it might get your child doubting their own creativity. Being creative can be anything from rearranging the furniture in your house to thinking up a new routine for exercise. Our ideas of creativity are very locked down to the arts and professionals in these areas. Try to give yourself credit for the aspects in your life where you are creative in your thinking and execution of tasks. The last thing to factor here is probably the hardest,and that is to just let yourself be bad at doing something. We are not used to doing things that we don’t do well at, and this can be a really big step. When you are trying out arts and crafts or a home science experiment, try not to put pressure on yourself for it to be perfect first time. There are plenty of people who are not ‘naturally good’ at these things who improve purely through practice. If this is something that you want to do, give yourself the right not to be amazing at it straight away and just play around. This can be a tough one, but it is something that you will get better at in time. Try not to worry too much about the theory behind the best approaches,and just go for something that looks like it will be engaging and fun for your students or children. 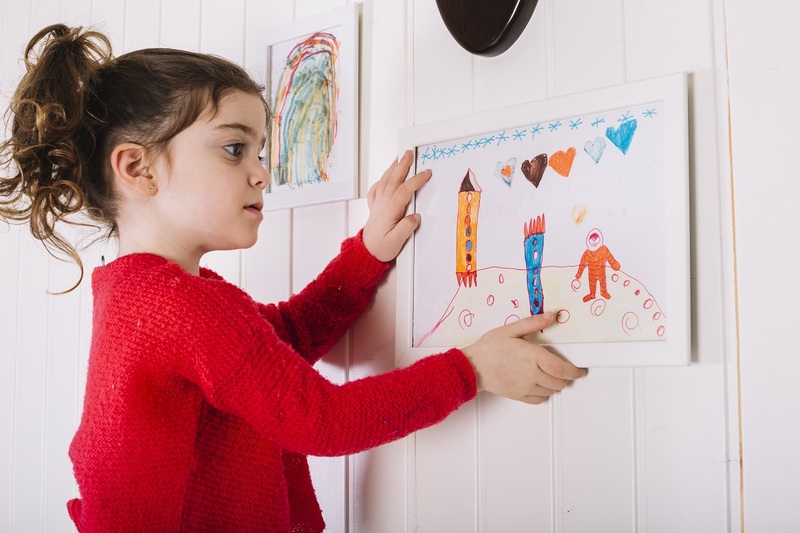 As you try different sorts of activities, you will have light bulb moments about how well that activity could translate across to helping out a child with another skill. For example, you might have started out by using a set of cards for a language or math game, but find that they would be excellent for application to memory activities. Materials can be so flexible. I was recently doing a magnet activity with my students, but they got through the set task really quickly. After all, magnets are exciting. I picked up a handful of pipe cleaners that I had on my desk and a bucket of magnetic letters. We tied the pipe cleaners into headpieces with the magnet hanging off a longer piece on the front. We called it ‘angler fish spelling’ and I had them competitively and joyously spelling words with the magnetic letters for the next twenty minutes. Sometimes on the spot ideas are the best ones. If you haven’t had a lot of experience on the teaching side of things,moving away from structure of the homework book can be a little intimidating. One of the best ways is to keep the troublesome concept or question in mind and run with it. For example, if it is a worded math problem, you can use the same context but different numbers to try to teach it in a physical way. You can use objects around the room or get the kids moving about and doing actions to depict the sentences. After having the fun, you can check in on how they understood the concept. Often, making a concept physical instead of words on the page makes it a lot easier to understand. What’s more, because you used different numbers to the activity in question, they will then have to apply their knowledge to the homework book problem. If your child has come home from a long day of school or your student is having to approach a task that they knew they have difficulty with, it can be hard for them to be enthused about it. While it may just seem like a small task to you, try to remember how much they are having to learn and comprehend. Finding the right time to do this activity is going to be key. You can also have a reward for playing or being involved, which can make them more likely to participate. Another good idea is to personalise the activity to something that they love. If they really aren’t responding, try not to push them too hard on it. Put things away and try another time. If the process isn’t feeling natural and fun, it isn’t very likely that you are going to have much creative learning happening. Sometimes you try activity ahead of time and it works out just fine, but it is a total flop on the day. However, this is an excellent teaching moment. Sometimes things don’t work out, and the way that you deal with that is going to shape their own behaviour when something flops. If they are not too upset about the activity not working, you can use the opportunity to think about why it didn’t work. Try to make things that didn’t go well a communal ownership. Use words like ‘we’ and‘us’ for a part of the activity that might not have been done properly, as this communal ownership of mistakes is less harsh to deal with. Then, you can think critically about these mistakes and how they might have contributed to the outcome. The best part of mistakes is thinking about cause and effect, as well as the ways that you would alter your approach in the future. Try a similar activity a week or so later and apply this understanding. 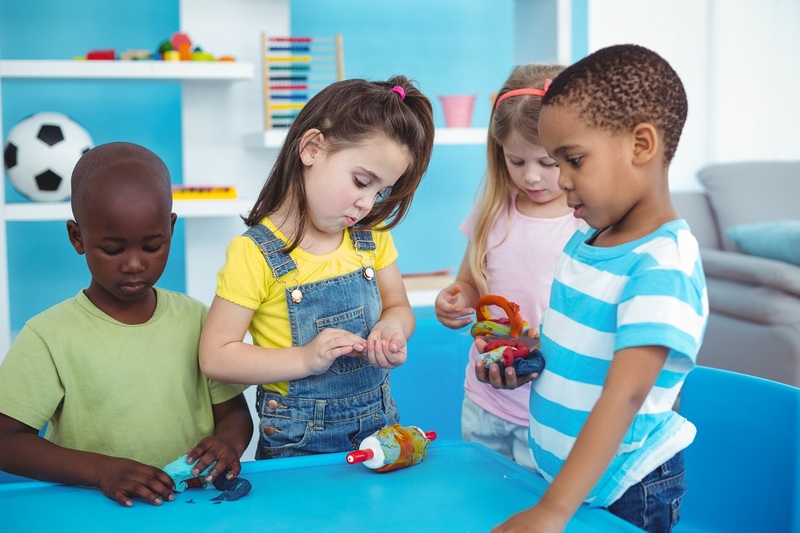 When kids feel that they aren’t good at something, it is very common for them to say things like the activity is ‘stupid’ or ‘boring’ because this is safer than admitting that they want to do it but don’t feel that they can. So even though it can be frustrating, remember that this might be a reason why a child is voicing these feelings. If they seem to genuinely not like the activity, it can be an exercise in critical thinking and opinion. Get them talking about the specific parts of the activity that they don’t like, and have them offering reasons to justify these feelings. Aside from helping them to express their thoughts in greater detail, this can also help you to tailor your future activities to things that they are more likely to enjoy. It can be hard to accept when you have to let an idea go if you love it or put a lot of preparation time into it,but flexibility, change, and a personal approach is what makes creative learning so effective. Last of all, there is always the potential that your student or child still doesn’t understand the concept when you have run through the craft or activity. Don’t despair, this activity was still of value and you will probably come back to it and use it again in a different context. Understanding doesn’t always come at once. Even thought they might not feel like the activity helped them to ‘get it’, it make have allowed them to take some baby steps. With the next activity, they will still be carrying context from the previous one. They might not ever realise it, but the initial activity was what got the train rolling. For the next activity that you try, make sure that you take a really different approach. If it was a loud and energetic activity, try something that required spatial thinking or focus. Mix up your activity types until something clicks. And if they have the interest, they can always pick out some activities to try with you. Owning the process of their learning is an excellent thing to encourage at a young age, particularly when they are chipping away at concepts that are hard for them to grasp. Thank you for reading, and good luck with your creative approaches!